Valentine’s Day is approaching, and romance is likely to be on the minds of couples everywhere. Now is the perfect time to consider a weekend getaway to spark (or rekindle) your relationship. 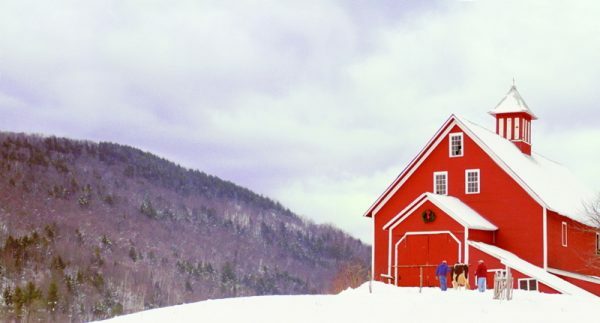 Head to nearby Vermont, where winter is embraced and welcomed and love is always in the air. All of Vermont is within an easy day’s drive of Boston, and there are quaint, historic inns with inviting accommodations, crackling fireplaces and champagne to be shared and lots of attractions to visit along the way. These are some you may enjoy. Rabbit Hill Inn, located in Waterford, is an ideal choice for a romantic getaway since it caters almost exclusively to couples. The 19 rooms and suites of this 1795 inn are individually decorated, and many feature canopied beds, fireplaces and soaker tubs. Dine on gourmet fare that changes with the seasons and savor pastries and tea every afternoon. A special Valentine’s Night prix fixe menu is available, or you may want to choose a romance package that includes an in-room massage. Of course, Rabbit Hill also offers a romantic candle-glow turn-down service. 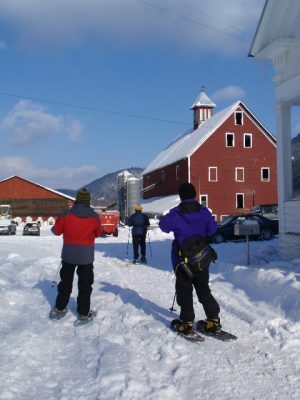 During the day, take a snowmobile tour or shop for antiques in nearby towns. Sitting on six picturesque acres, the Stone Hearth Tavern & Inn in Chester has roots going back to the early 19th century when it was a farmhouse. 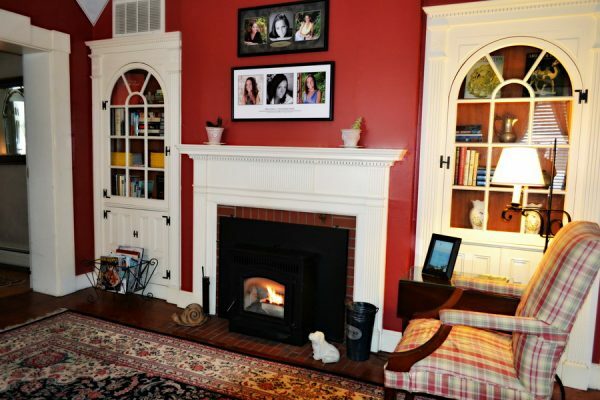 Wide-planked hardwood flooring, exposed beams, cozy duvets and quilts, and its namesake stone hearth recall those early days. Today, though, it offers a country retreat and ideal romantic getaway. 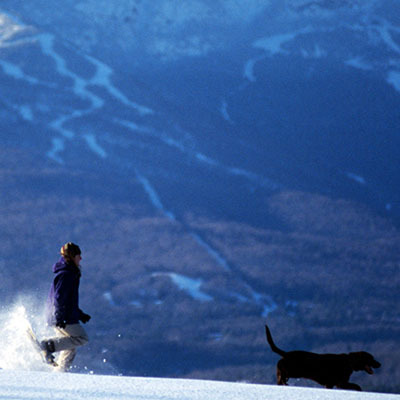 If you’re a skier, its Okemo Valley location is just right for a trip down the nearby slopes. 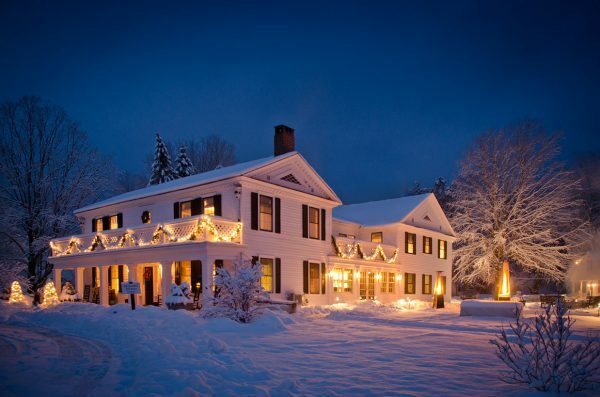 Another romantic farmhouse is Liberty Hill Farm & Inn in Rochester. 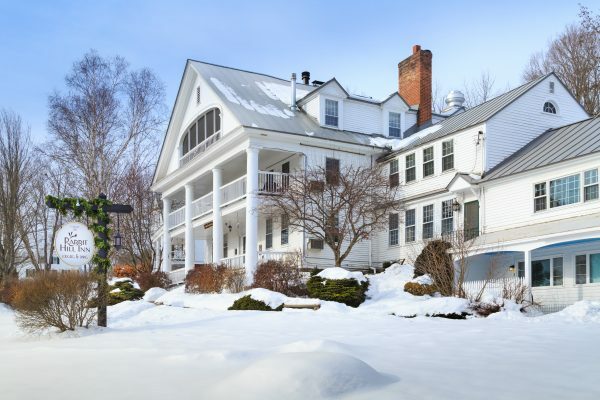 This working farm has a seven-room Greek Revival inn set on rolling acres of land perfect for cross-country skiing and snowshoeing. If good food is as important to you as the great escape, this is the place to go. The owners, Bob and Beth Kennett, are Cabot Creamery Co-op farmers who believe in the farm-to-table movement. 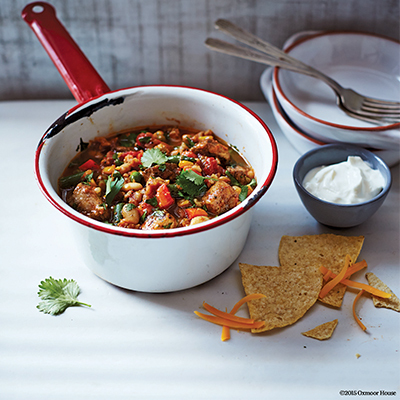 Beth is quite a cook, and you can dine on farm-fresh meals created from her grandmother’s own recipes. The Dorset Inn located in Dorset is America’s oldest continuously operating inn in business since 1796. Its white-pillared façade looks out over the village green. 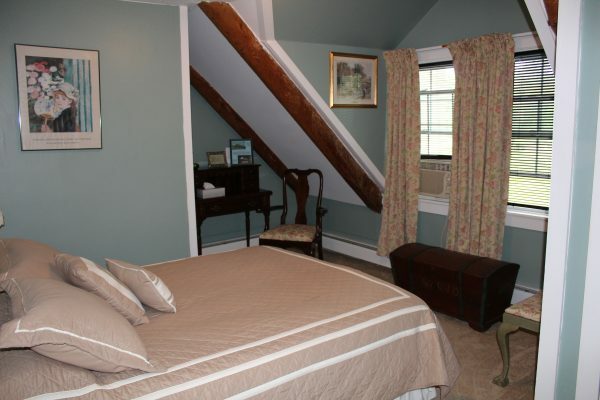 It is very much the quintessential New England inn, steeped in rich history, hospitality and good food. Enjoy rooms that have retained their charm with period furnishings, yet have been updated for comfort and aesthetics. In the dining room, feast on ever-changing menus reflecting the best-available fresh, local ingredients, and accompanied by a wonderful selection of wines. In fact, Wine Spectator rated it as one of America’s Best Restaurants for wine lovers. If you venture out for a walk, be sure to visit the country store across the street for a glimpse of a bygone era. Sister restaurant and inn, Barrows House, is another option in Dorset for a romantic getaway. Choose a luxury suite with a whirlpool bath and fireplace. 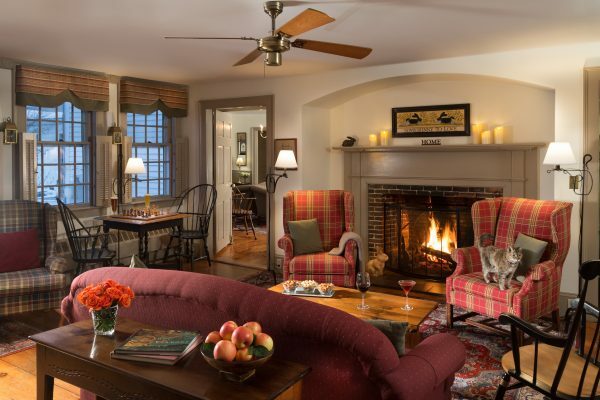 Sip wine or a hot toddy by the outdoor fire pit and just enjoy the Vermont country village ambience. If your little getaway results in an engagement, remember to check out Barrows House as a wedding destination. 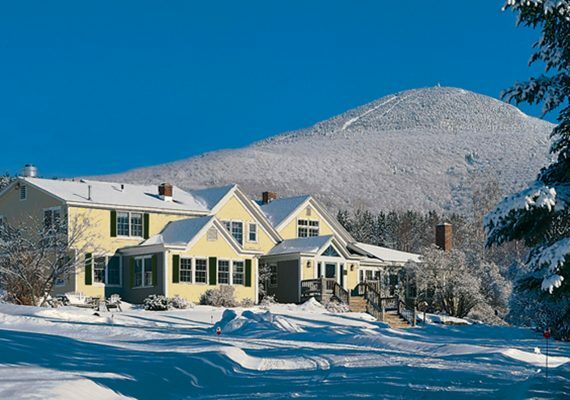 Perched on top of a mountain road, the Mountain Top Inn & Resort located in Chittenden offers a rustic, romantic getaway. Bundle up for a horse-drawn sleigh ride (or a horseback ride) over glistening snow, take a winter hike, go cross country skiing, ice skating or snowmobiling. Afterward, enjoy a treatment (for two?) in the “rustic luxe” spa, a sauna or a soak in the outdoor hot tub. Then, retreat to your inviting accommodations a classic lodge room with a view, a cozy cabin or a spacious guest house. For a special romantic treat if you’re staying in a guest house, arrange in advance for the chef to prepare a private dinner for you. Nothing could be more romantic! 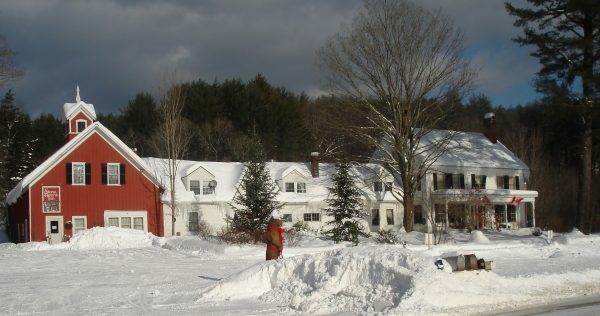 Valentine’s Day is a big deal at the Red Clover Inn, located in Vermont’s Killington Valley. 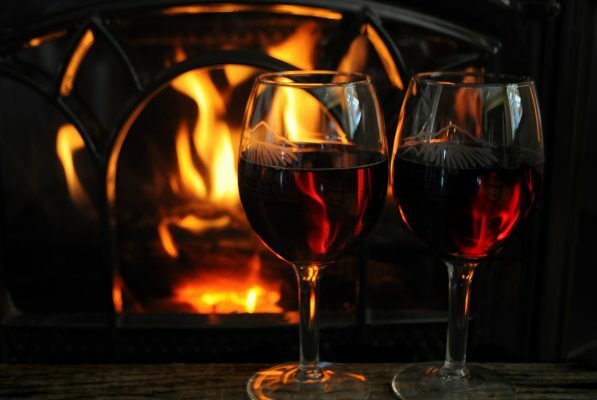 Take advantage of the “Wine and Dine Your Valentine in Vermont” package, and sit down to a candlelit dinner for two in the acclaimed Red Clover Inn Restaurant. Savor Vermont-made chocolate truffles in your room, take a romantic walk or snowshoe through a pine forest, and wake up to the aroma of a locally sourced breakfast. Your peaceful retreat is in the heart of ski country, where incredible scenery appears at every turn. 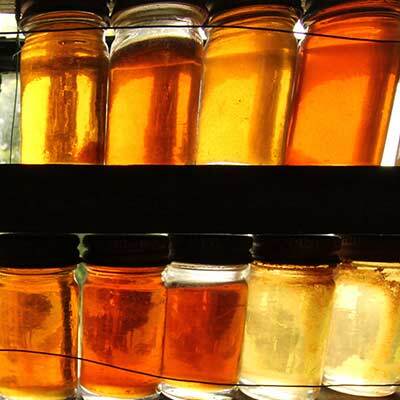 It’s also a great base for exploring area museums and landmarks, like the Vermont Country Store and the New England Maple Museum. 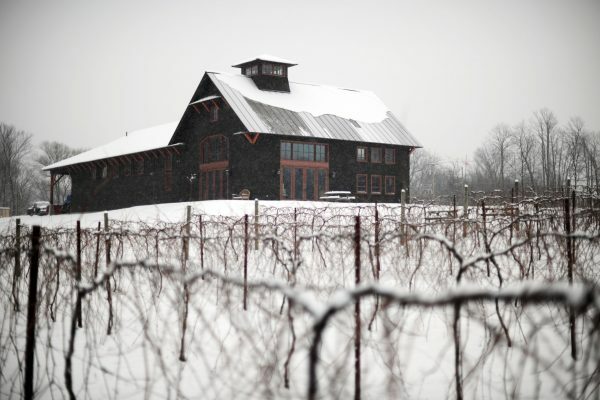 Another nearby attraction is Lincoln Peak Vineyard in New Haven. 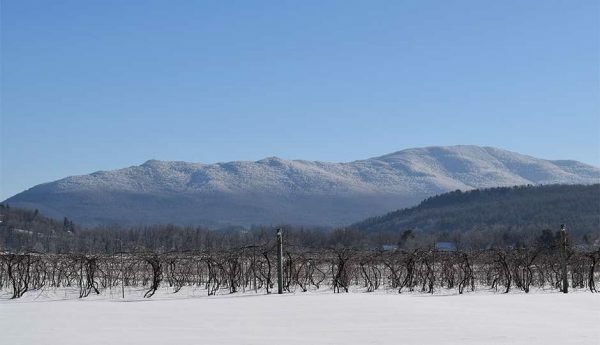 Vermont has an up-and-coming wine industry that may be of interest. 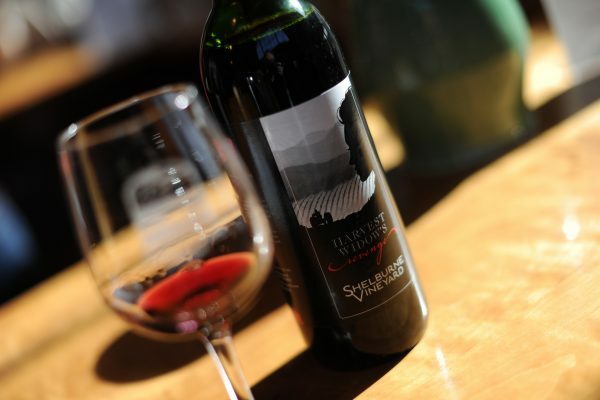 Check out Lincoln Peak’s “Wine & Chocolate Weekend” (February 11-12), which pairs the winery’s local varietals with regionally produced chocolates a wonderfully indulgent activity for your romantic getaway. 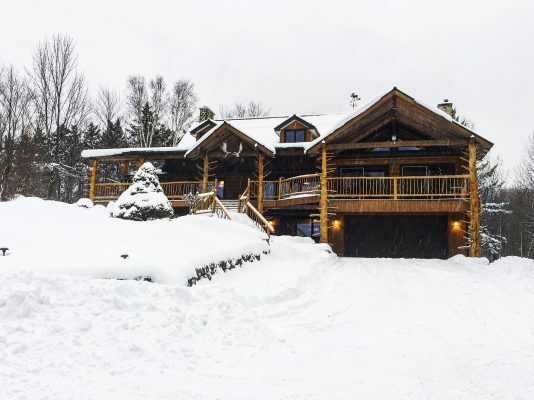 If you’re looking for a quintessential Vermont lodge experience (or a lovely resort that is LGBT-friendly), consider the intimate Adirondack-style Moose Meadow Lodge & Treehouse in Waterbury. Four guest rooms provide log cabin luxury and outdoor-themed décor. Book the Creel Room and enjoy a romantic custom-built steam room and shower for two, as well as a private deck with wonderful views of the woods and trails. The other rooms are also uniquely appointed and are works of art in themselves. Moose Meadow is located on 86 secluded acres with a hiking trail, hot tub and a spectacular glass-enclosed gazebo offering unparalleled panoramic views of the surrounding area. 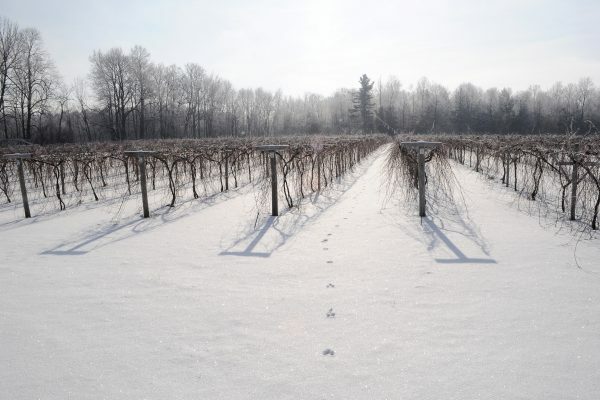 Less than an hour away, Shelburne Vineyard is worthy of a stop for a tasting. This award-winning winery uses locally grown northern varietal grapes to produce their popular wines. When you want a central location, The Inn at Montpelier is the place to go. Its history is tied to the development of Vermont’s capital city. The two buildings that make up the inn have been beautifully refurbished, while acknowledging their long pedigree. Those who stay for Valentine’s Day may be able to witness the doings of the famous Montpelier Valentine Phantom, aka the Valentine Bandit, who plasters the downtown area with thousands of paper hearts. 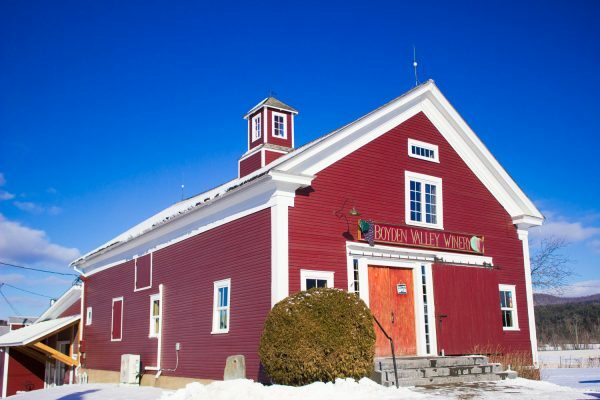 Make sure to visit Boyden Valley Winery in Cambridge for a special Valentine’s Day event (February 11 and 12). What could be better than love, wine, chocolate … and cheese fondue? Not much. Reserve your table for Boyden Valley’s cheese fondue dinner that also includes a glass of wine, a chocolate truffle and a Vermont Ice Crème Liqueur cordial. 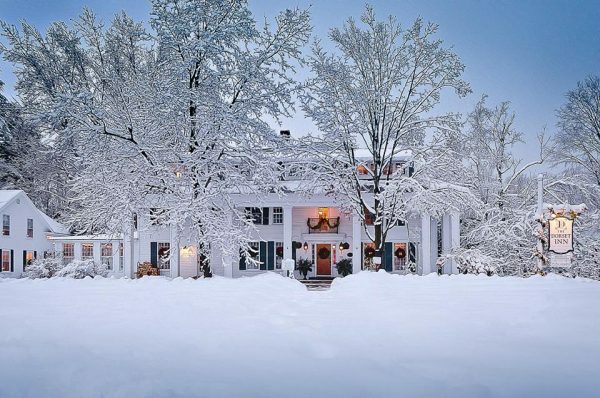 All you need is a beautiful Vermont inn, stunning scenery, great food and wine, and your special someone for a fabulous winter getaway.